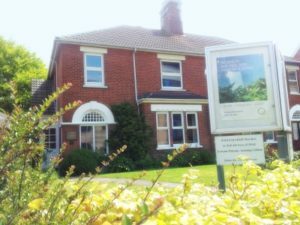 Our Poole Meeting House is ideal for holding training classes, giving holistic therapies, off premises meetings and seminars. The main Meeting Room can accommodate up to thirty comfortably with a smaller room also available. We have a fully equipped kitchen. The building has disabled access and facilities throughout. Wifi is available at no extra charge. There is parking space for up to three cars. There are several commercial car parks near by.